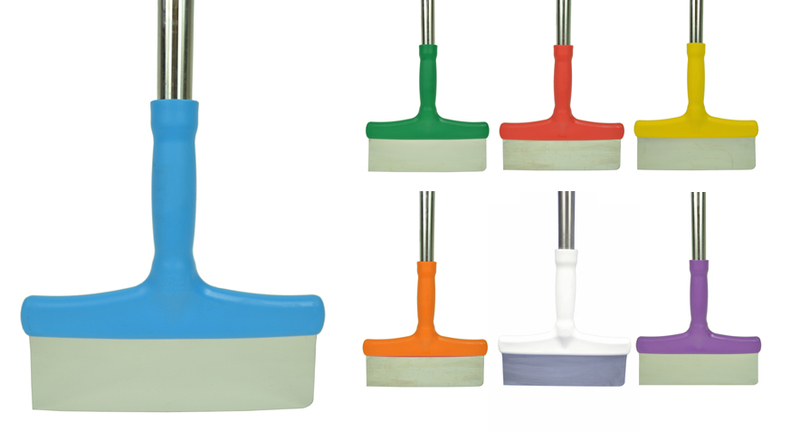 Our comprehensive range of Scrapers and Stirrers meets a variety of industry requirements. Our scrapers are designed for purpose and ease of use, without compromising on strength or durability. 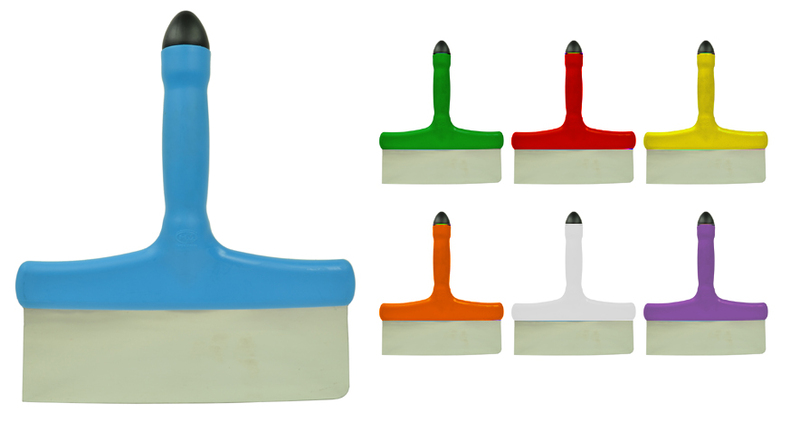 The non-stick one piece scraper head is manufactured with both a square and round edged blade making it highly effective on a wide range of surfaces. With no cracks or crevices, screws or rivets these tough and durable scrapers are virtually unbreakable and will not corrode or rust. 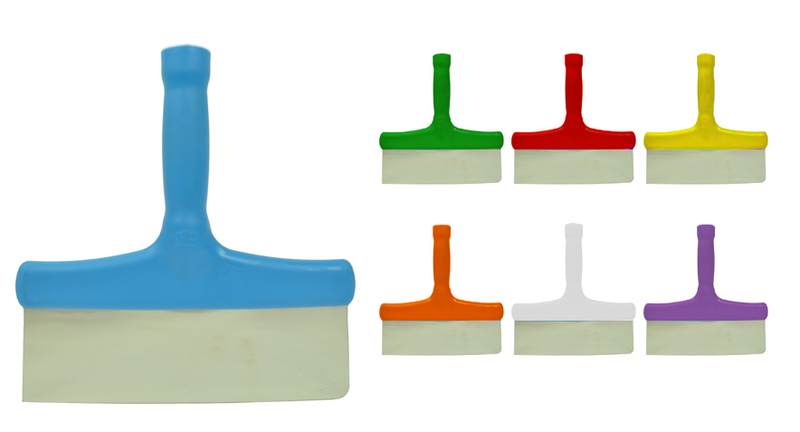 Available in various colours to suit all colour coded requirements, the scrapers are an ideal product for hygiene application. Also available in high heat-resistant nylon. 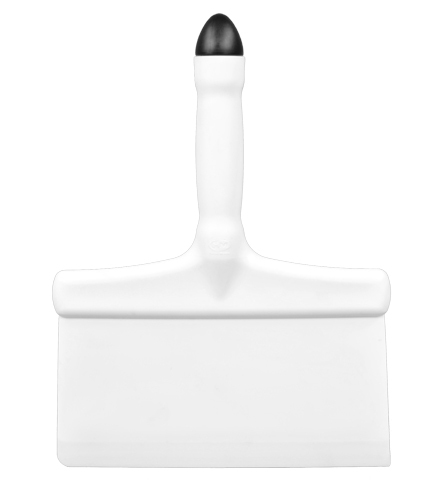 High quality one - piece stainless steel scraper head blade with one radiused corner. Designed to fit the Harold Moore aluminium pole. High quality one - piece nylon blade with one radiused corner. Designed to fit the Harold Moore aluminium pole. 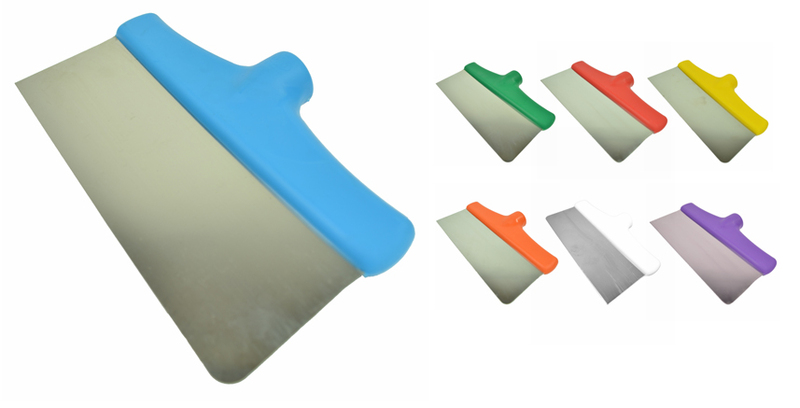 High quality one - piece polypropylene blade with one radiused corner. Designed to fit the Harold Moore aluminium pole. High quality one - piece stainless steel blade with one radiused corner. 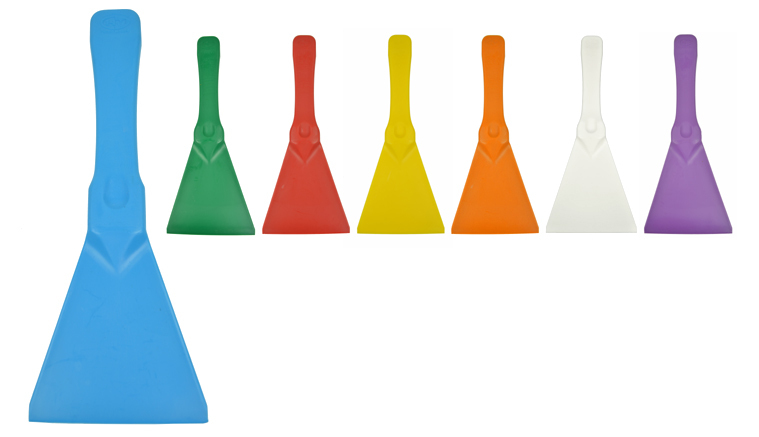 Supplied with plastic end cap. No rivets, screws or rebates for ultimate hygiene. 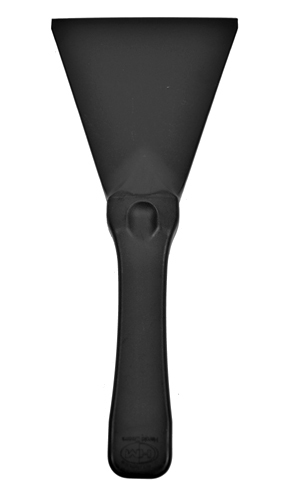 High quality one - piece nylon blade with one radiused corner. 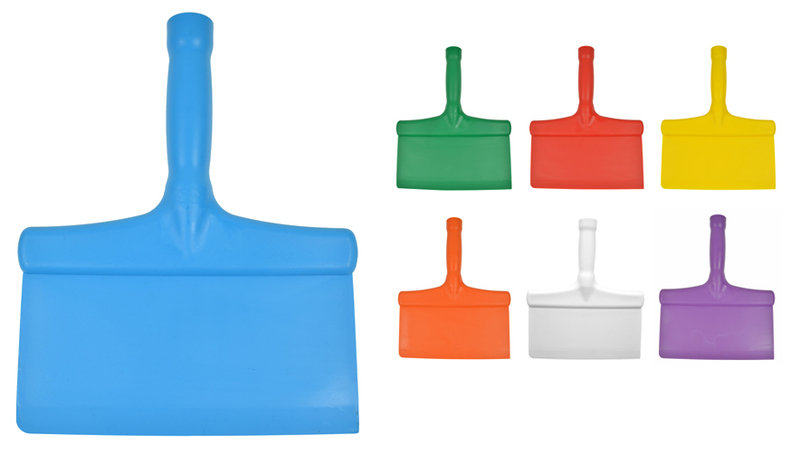 Supplied with plastic end cap. No rivets, screws or rebates for ultimate hygiene. 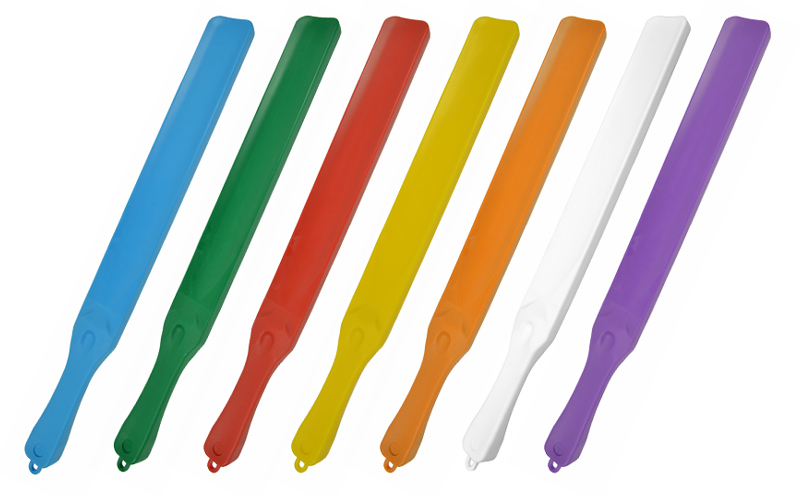 High quality one - piece polypropylene blade with one radiused corner. 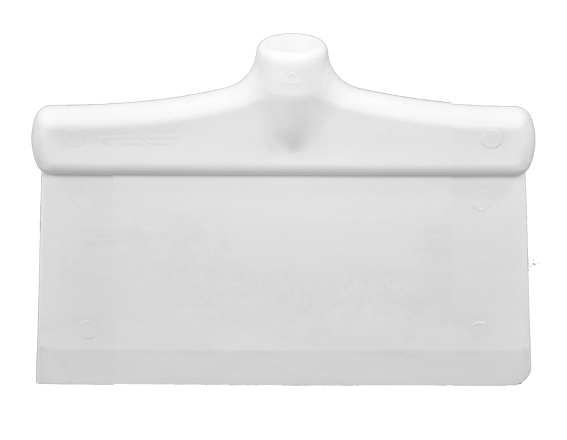 Supplied with plastic end cap. No rivets, screws or rebates for ultimate hygiene. High quality one - piece stainless steel blade with one radiused corner. Supplied with anodised aluminium pole and plastic hanging handle. No rivets, screws or rebates for ultimate hygiene. High quality one - piece nylon blade with one radiused corner. 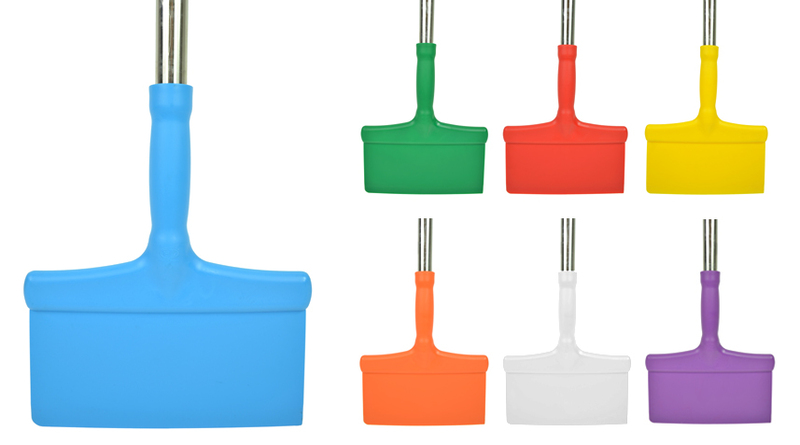 Supplied with anodised aluminium pole with plastic hanging handle. No rivets, screws or rebates for ultimate hygiene. 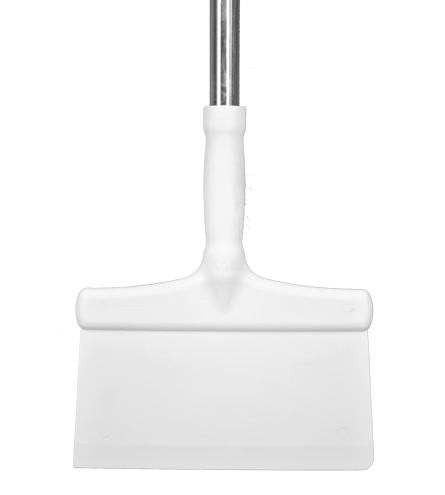 One - piece threaded moulded scraper with a stainless steel blade. No screws or rivets. Fits thread of most leading manufacturers' poles. 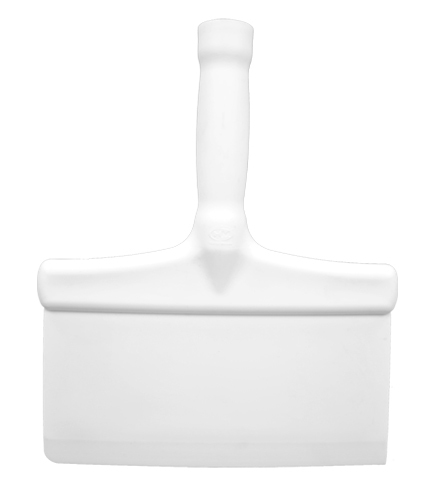 One - piece threaded moulded scraper with a nylon bade. No screws or rivets. Fits thread of most leading manufacturers' poles. 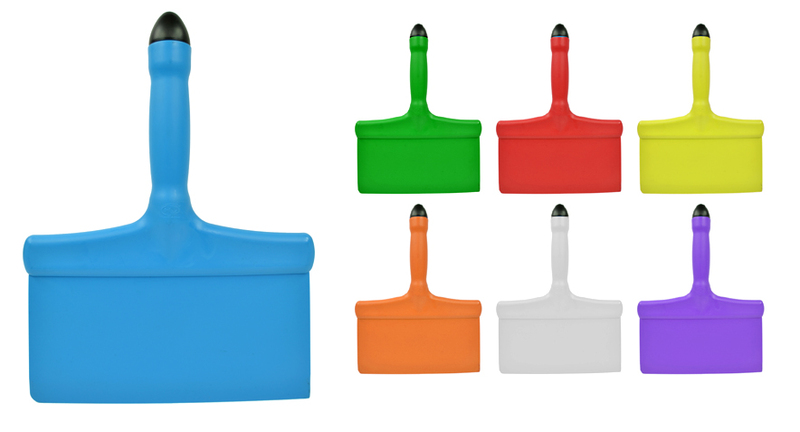 Manufactured in high heat resistant nylon. Available in black only. Suitable for a variety of applications. 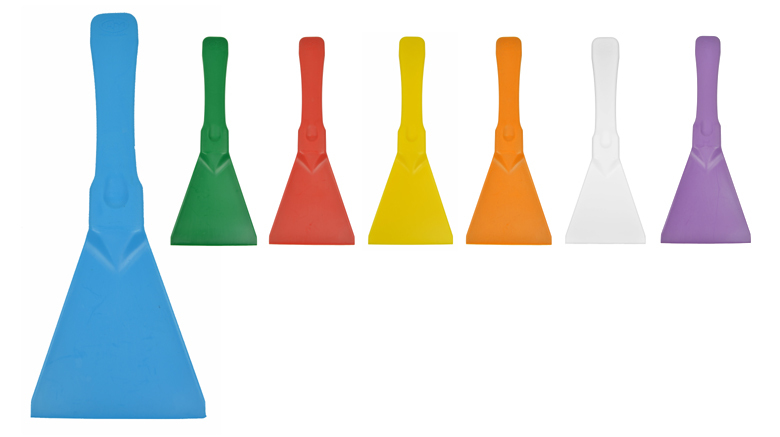 Easy to clean product is suitable for mixing/stirring many supplements.